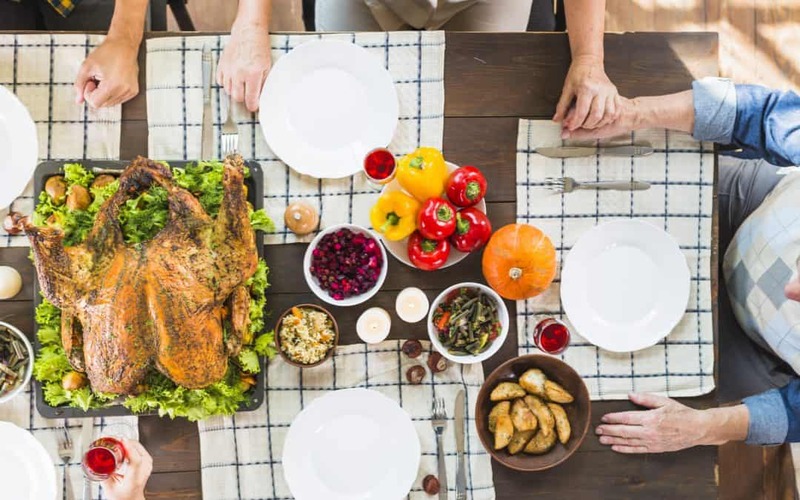 Are you hoping for a stress-free Thanksgiving? Planning a party can be stressful for a lot of people. I’m no exception. I’m actually horrible at planning parties. 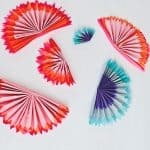 I’m great at pinning party inspirations from Pinterest, but not party planning. 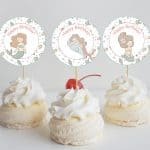 I design party printables, but I do not give lots of parties. So I’m not here to tell you how to host a stress-free Thanksgiving party because honestly I have hosted a Thanksgiving dinner once. Luckily for me, we used live close to my parents and mom is a great cook so Thanksgiving was always at her house. I’m hoping for the same this year even though we moved to a different State. 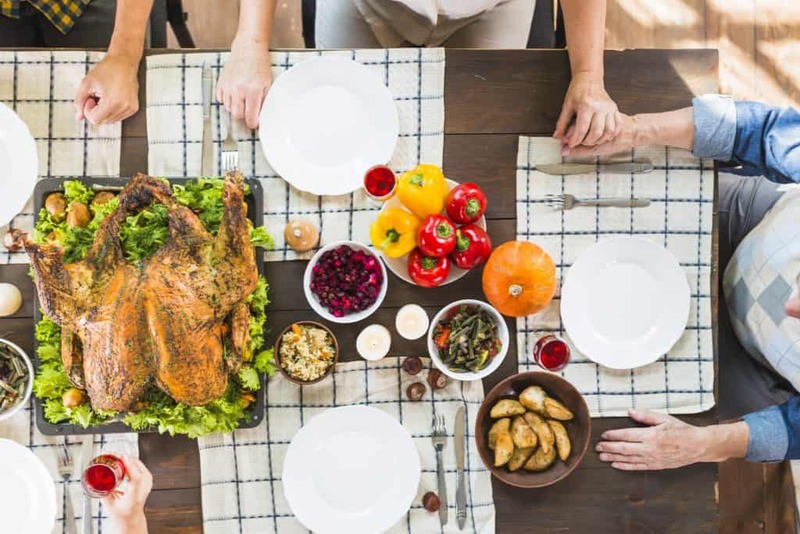 From all the Thanksgiving pasts at my mom’s house, here are some of the things I’ve learned on how to host a stress-free Thanksgiving dinner. Always plan ahead even if it’s just a day before Thanksgiving! 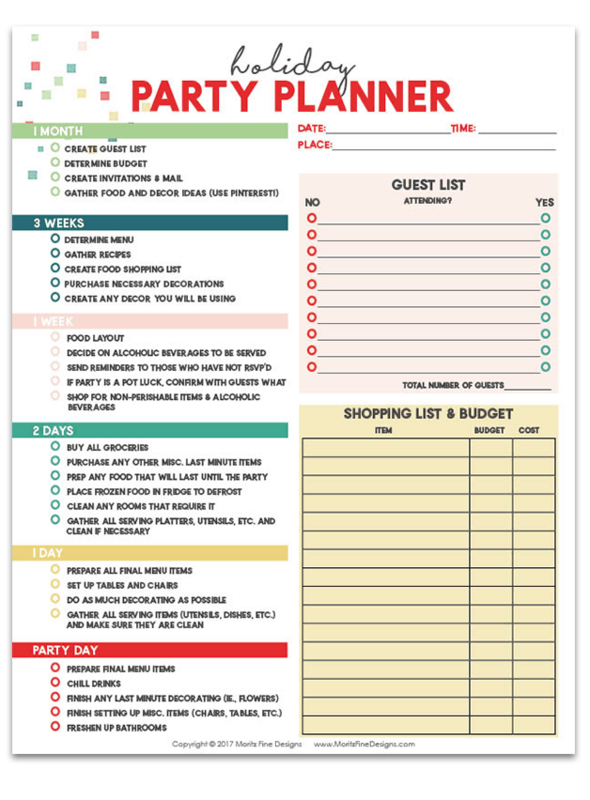 If you’re really into planning and writing everything down, use these checklist and party planners. 1. 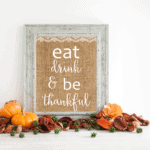 Get this Thanksgiving checklist from Tabler Party of Two. 2. Holiday party planner by Moritz Fine Designs. 3. 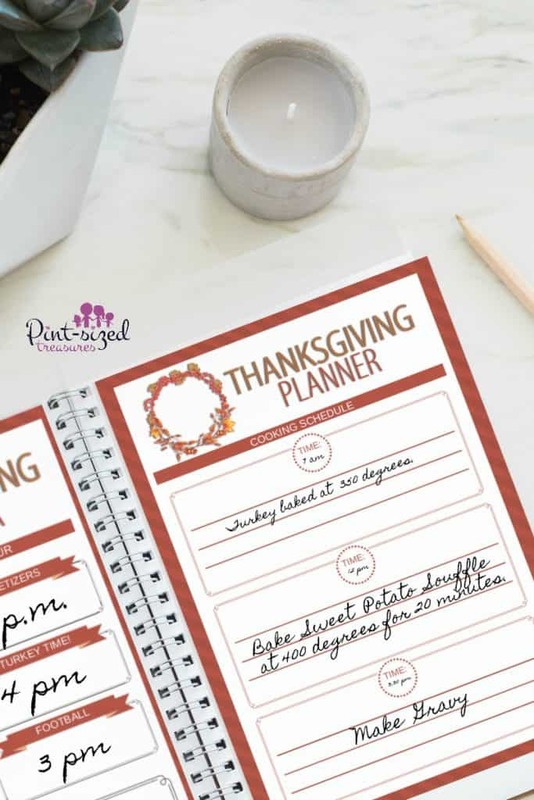 Get this Thanksgiving planner with 11 pages to plan your perfect Thanksgiving and even Black Friday. 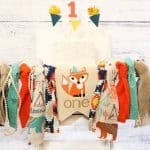 Designed by Alison of Pint Sized Treasures. You don’t have to make the traditional Thanksgiving food if you don’t like it. If you hate mashed potatoes then don’t make mashed potatoes. Fearful someone will leave your party cause you don’t have mashed potatoes? Oh well, more food for you. Just kidding. You can always ask that person to make their version of mashed potatoes. Maybe you might actually like it. My mom always make traditional Thanksgiving food because my cousins who came from Vietnam love her Thanksgiving feast. However, she also makes Vietnamese food like egg rolls, lo mein, or shrimp salad. She also bought some Russian food cause she lives in a Russian neighborhood. You don’t need to make everything from scratch! Are there anything on your menu that you can just buy and then semi-make it? For example, if you’re making pumpkin pie, you can buy pie crust instead of making it. My mom actually buys dumplings and Kale salad from a Russian store. Nobody cares that she didn’t make them herself. Have family and friends pitch in for food! You don’t have to be the only person making food for Thanksgiving dinner. Do a potluck Thanksgiving dinner, where everyone bring a dish. You just have to assign everyone a food category so you don’t have double. Potluck is always fun because you can sample how your family and friends make different version of the same food. You can also have everyone attached a recipe to their dishes. This way people can just snap a picture of them to make at home. Remember it’s about family and friends, not spending half of Thanksgiving day in the kitchen. Plan your party ahead of time. Decide what you will need to buy and when to buy them. Assign guests food to make or buy. You can make whatever food you want for Thanksgiving. Lastly, have fun with some silly games and lively conversations.